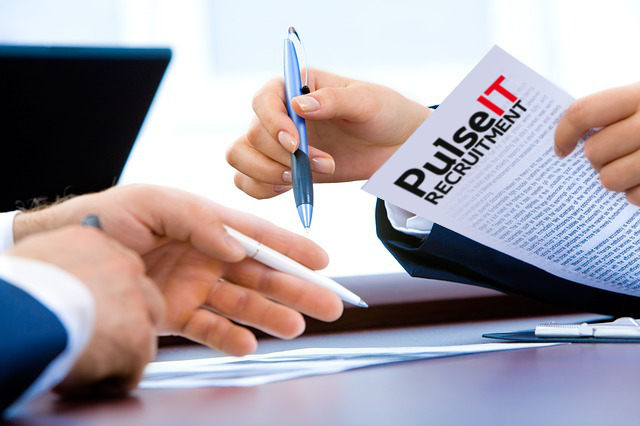 Pulse IT Recruitment is one of the UK's most dynamic and client focused recruitment consultancies. We hold the ability to deliver on both simple and complex recruitment assignments. 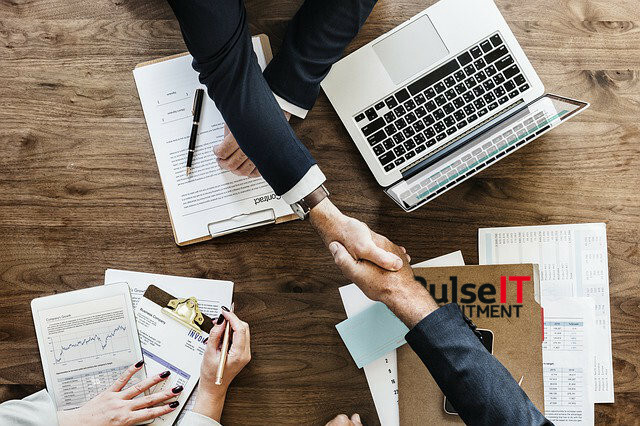 At Pulse IT Recruitment we offer a variety of services ranging from online advertising to full recruitment assignment management. Pulse IT Recruitment work with a select number of clients from a variety of different sectors. 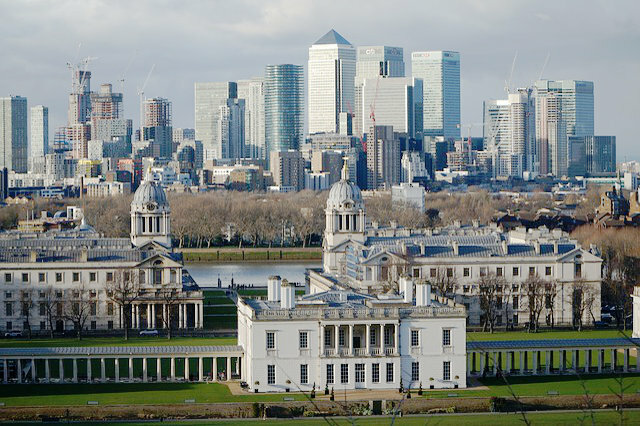 We offer some of the best vacancies available by working with employee focussed companies who reward with competitive salaries, company benefits & cutting edge technologies.